It is official… the donkey is settling down. I have got a job as a correspondent with DNA Sunday. I have begun work and things are slowly picking up. I am renaming this blog too now that I am in the city. 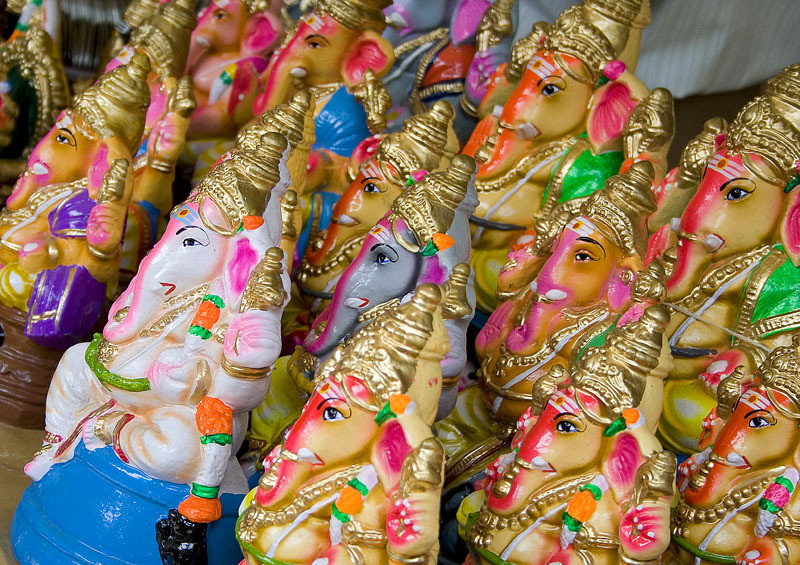 Speaking of which the Ganesh Chaturthi festival just got over. Had clicked some photographs. Here’s one of them and the rest on Zooomr.